* Learn The 5 Secrets to getting High-Paying Speaking Engagements? * Save 10 years or more in your speaking success (yes, save over $1,000,000 worth of time)? * Get paid to travel if you want to? * Enjoy more time with your loved ones? 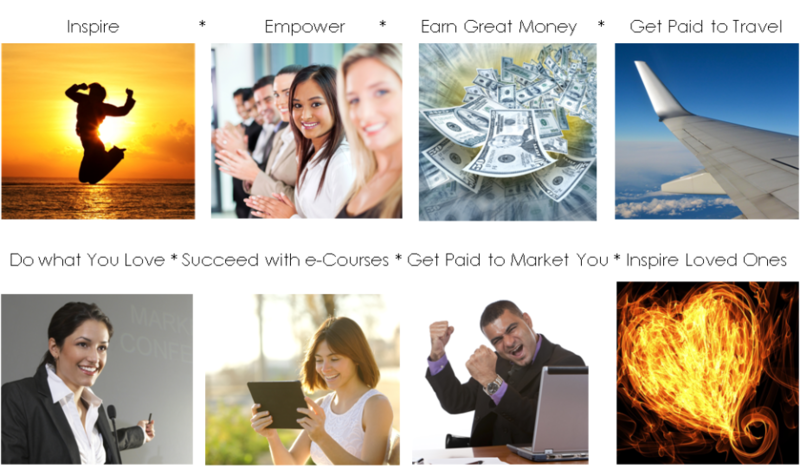 ​Invest in Your Speaking Success: only $197 USD today. Click "Buy Now" above for your instant access. To save years and over $100,000 worth of time, money and energy. Click "Buy Now" above for your instant access, for only $197 USD today. ​Invest in Your Speaking Success: To save years and over $100,000 worth of time, money and energy. Click "Buy Now" above for your instant access, for only $197 USD today. Click "Buy Now" above for your instant access. ​​Thanks! YOU make a difference. You deserve to inspire, empower and earn $10,000 / hour. Together, we can create a more inspiring world.